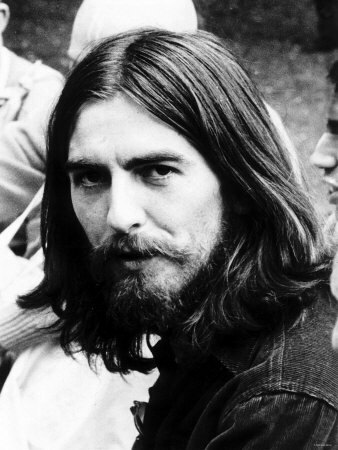 We are huge George Harrison fans here at The Weight and we're excited that his camp recently released both the Martin Scorsese documentary, Living in a Material World, which premiered late last year on HBO, on DVD and Blu-Ray and an accompanying audio package of unreleased music from George's solo period. I haven't yet seen the documentary because I don't pay for HBO, so I was looking forward to eventually hearing when this would be available for purchase on DVD. Looks like that answer is now.